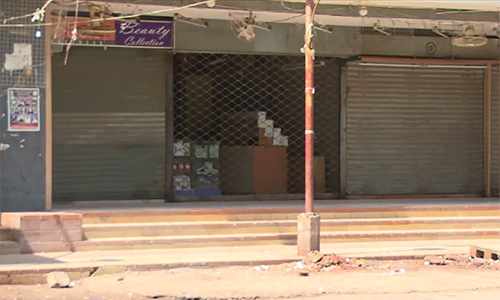 LAHORE (92 News) – Traders will observe a countrywide shutter-down strike against the withholding tax on Tuesday. They also threatened to launch a long march against the tax. Meanwhile, Anjuman-e-Tajran president Khalid Pervaiz has written a letter to Chief of Army Staff General Raheel Sharif, asking him to get them rid of withholding tax like terrorism. He also sought time for a meeting with him.